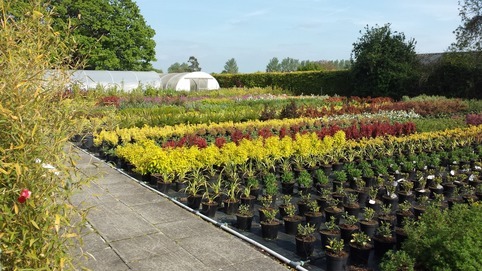 Although the nursery is run as a wholesale business we do also cater for private customers The Nursery can be visited by appointment only and we will be happy to show you around and assist you with your garden needs. 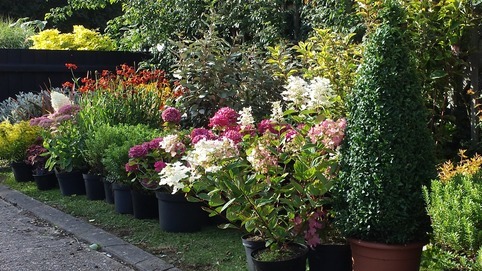 Plants can be bought directly from the nursery and a delivery service is also available. 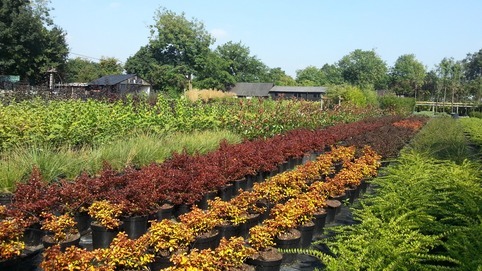 As we are a wholesale business considerable savings could be made compared to retail centres. All stock subject to availabilty. Please contact us for a quotation on moblie: 07831 718820 or by email: hanskrayesteyn@gmail.com and we will come back to you as soon as we can.